Battery life is definitely a major concern for smartphone users. With the increase in video consumption, mobile gaming and other power intense activities, this concern is sure to go up among smartphone users. But not anymore as several smartphone brands are focusing on rendering a long battery life. With the increased battery life, smartphone users can leverage the full functionality of their devices. The long battery life is complimented by the quick charging feature. This will let users charge their smartphones in a few minutes without having to plug it into the charger for hours. 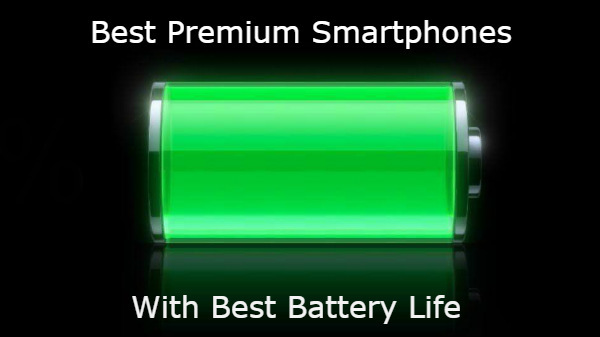 Today, we at Gizbot have compiled a list of premium smartphones with long lasting battery life. 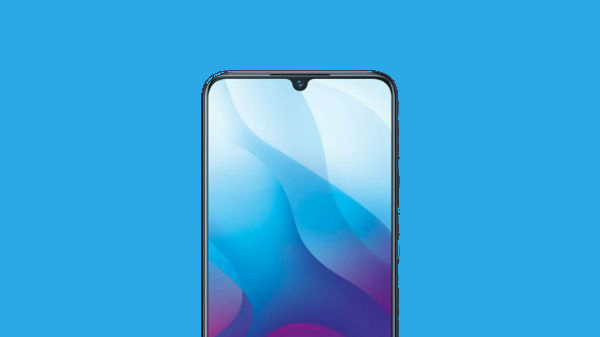 If you are intereste in buying a smartphone with a capacious battery, then you will find this list of smartphones to be useful.